The Space Coast Geocaching Store is located at 860 North Banana River Drive, in Merritt Island, Florida, and is owned by Dale and Barb Swinehart. It was the first brick and mortar Geocaching store in the United States. 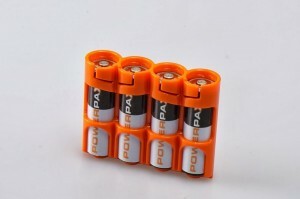 You can also buy many of their items online from their website at http://shop.spacecoastgeocachers.com/ (or alternatively, you can click on their banner above). There is a Facebook Fan Page, and you can sign up for their newsletter as well. There are advantages of going there in person, should you find yourself in, or nearby the Space Coast Region of Florida (note the store is about 60 miles from Walt Disney World). Namely they sell more items in the actual store than online, and they host a large sized traditional cache outside (available only during business hours, or by appointment otherwise). 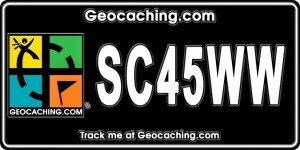 As of the date of this blog post, GC15RQB, A Cool Cache has been found almost 2,000 times, and has over 500 favorite points on Geocaching.com. This is the OCNA blog though, and we might note that Dale and Barb joined our website less than a week after it was launched in 2010, and cross-listed the cache as A Cool Cache and Store – OU004A, the 74th cache listed on our site. We contacted the owners via their profile on our website, and Dale was nice enough to take the time to conduct an email interview with our blog. 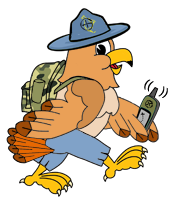 OCNA Blog: When did you first open The Space Coast Geocaching store? Did you put up the website and sell online as soon as it opened? Dale: We opened the store September of ’07 and yes we had the store and website at that time. OCNA Blog: Nice website, by the way. Are you the webmaster too? Dale: Yes, I am the webmaster as well. I pretty much have learned as I go and am by no means a pro at it. OCNA Blog: The store is is open M-F from 9:00 AM to 7:00 PM, but only open by appointment on weekends. Why is that? Do you get a lot of requests for weekend visits? Dale: We are only by appointment on the weekends because we are usually attending or hosting events on the weekends. If we had posted hours for the weekend we would not be able to keep them so it works out better to work by appointment. Most cachers understand and it is not a problem. We try to meet folks any time we can if we are in town and available. We do get several requests to meet on weekends but not enough to justify having the store open regular hours on the weekend. It is something that may happen in the future but not for now. OCNA Blog: Clicking on “All products” on your site returns 361 items. That represents fewer items than you sell in the actual store? Dale: The number of items listed in our online store is probably only about half of what we actually have in the store itself. There are so many things we only have one or two of in the store that I do not list everything. Besides, listing everything in the online store would make us like everyone else and not special to those that visit. This way when you pay us a visit you get the entire experience of our store. Our store is like no other, even Groundspeak lackey’s were impressed when they walked into our old store. Our new store is way more impressive and set up as a casual, warm and welcoming atmosphere. OCNA Blog: What are some of the best selling items, either online or in the store? 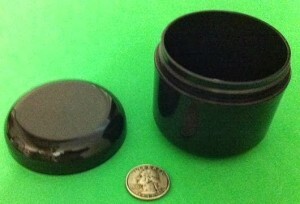 Dale: Coins are always popular but containers of all kinds sell very well too. Our inventory is so diverse that saying one or two items are best selling would be hard. 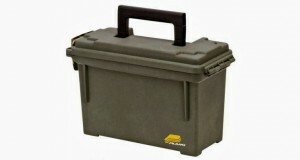 Our battery carriers, new geo license plates, and plastic ammo cans are some of our more popular items. Vehicle travel bug decals are very popular as well. OCNA Blog: You are a Groundspeak authorized retailer. Any other licensed products by other companies you are a retailer for? Dale: Besides being a Groundspeak Authorized retailer, we are authorized resellers for CoinsAndPins, Oak Coins, Cache-Advance, Geocoinstore, FTF Geocacher Magazine, as well as others. We are also authorized distributors for Rand Mcnally GPS units, Garmin GPS units and Geomatejr GPS units. We have recently been authorized to sell The Real Deal hats and bags line as well. OCNA Blog: Are there any items that are manufactured exclusively for you? Space Coast Brand, if you will. Dale: We have several unique containers that are made by a local cacher that you can only find here. We also have our new vehicle trackable that we are selling. It is a decal with our logo and larger numbers to make it easier to be spotted. OCNA Blog: What events will you be vending at in the remainder of 2013? How many events do you tentatively plan to attend in 2014? Dale: We have verbally confirmed several events for 2014. 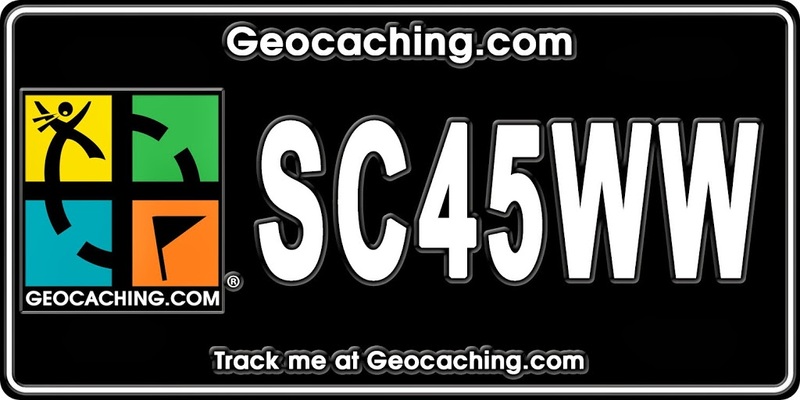 We are heading to GA next week to attend the Going Caching event, then the following weekend we will be in Florida at the Florida Finders Fest 9 event. Two weeks later we head across the state to a smaller local event the Pasco Geo Fest. We are also hosting several events in November. Next year we are planning to attend Cacheapalooza, MOGA, GWXII, possibly the Texas Challenge, Berkshire GeoBash, Midwest Geobash, GCHR Picnic in VA, NCGO fall fling possibly, Going Caching, Florida Finders Fest, Pinellas Geo Event and I am sure others that are smaller more local events. Thanks so much to Dale for taking the time to answer our questions.The Space Coast Geocaching store certainly has it all, especially if you go there in person. And it does just happen to be less than an hours drive from arguably the most popular vacation destination in the United States. 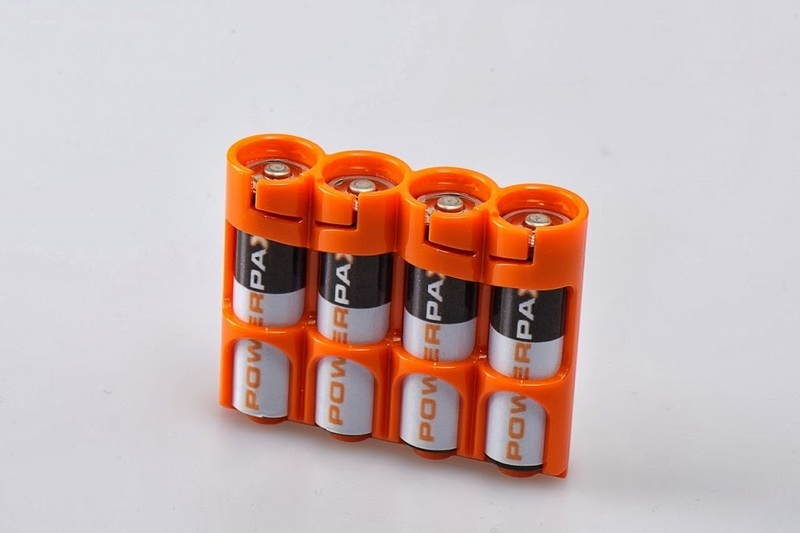 As you can see, they also have a busy Geocaching event schedule too, where they sell their wares, or you can browse the website, and order online. Remember to contact them first if you’ll be visiting the store on a weekend! I was there a few years ago to look around. I bought a couple items and when checking out Dale asked if I found the cache outside yet. I said no, I didn’t realize there was one, so I get my GPS out to have a look and he said “You won’t need that”. I turn around and look out the window, and then wondered how the heck I walked past a cache the size of a VW beetle and didn’t see it!